Sri Sathya Sai Baba, noted humanitarian, spiritual teacher and philanthropist, is the inspiration behind the work of the Divine Will Foundation (DWF). Sai Baba’s life was dedicated to the upliftment of humanity across all levels. He enjoined others to work selflessly for the betterment of society, helping others everywhere regardless of any distinctions such as caste, creed, color, gender, age or socio-economic status. His dictum of “LOVE ALL-SERVE ALL” was put into practice through the schools, hospitals, water projects and many other such endeavors undertaken by Sai Baba’s students worldwide. He personally embodied the ideals of truth, right conduct, non-violence, peace and love. Sai Baba often stated, “My life is My message.” It is our hope that we too will embody these teachings and make our lives such a message. Divine Will Foundation is honored to be part of Sai Baba’s continuing mission. DWF was established in 2013 with the goal of providing and supporting projects that would serve those in need in whatever way possible. Divine Will Foundation was granted 501(c)(3) status by the United States federal government on October 4, 2013. EIN 46-3820097. 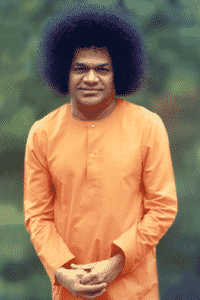 DWF is based on the Dictum espoused by Bhagavan Sri Sathya Sai Baba of “LOVE ALL-SERVE ALL”. While many involved are students of this renowned Spiritual teacher and humanitarian, many are involved due to their commitment to the mission of serving humanity and the planet. DWF has been funding the various educational, medical, nutrition, sustainable energy and water purification projects as well as programs focused on spiritual topics and social uplift both in the US and Internationally. The foundation also assists those anywhere who wish to participate in any good works to help those in need in their communities to the best of our abilities. Where we cannot directly help, we often provide contacts and referrals to others who can. We regularly collaborate with other groups that have a similar mission. In addition to proudly being part of the Sai Global Federation of Foundations we also partner with a number of other organizations to further our mutual goals. In addition to providing service to others and the planet in a variety of forms, DWF is also focused on the personal transformation of those involved with these projects. We believe that all of us are on a path that leads from I to We to Unity. We see our service work as an integral component of traveling that path. DWF does not advocate any religion, group or sect. 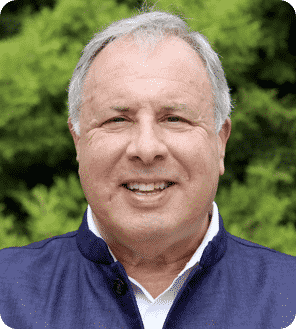 David Cornsweet, Ph.D. serves as the President of Divine Will Foundation as well as the Coordinator of the Sai Global Federation of Foundations. He also is the co-Trustee and Director of the Gumpert Foundation, a trust which provides funding, consulting and training for a group of charitable organizations in the United States. 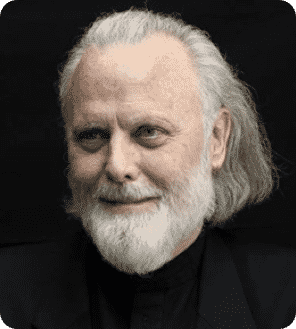 Holding a doctorate in Clinical Psychology, David was a psychotherapist in private practice for over 40 years and also taught classes in psychology and management at both the undergraduate and graduate levels. Shaun Setty, M.D. is a pediatric and adult congenital cardiac surgeon practicing in the greater Los Angeles area. He is involved with clinical and translational research and is an associate editor of a congenital cardiac surgery journal. Dr. Setty has been to several countries performing free surgeries for children who would otherwise have no chance of affording such life-saving help. Shaun also spends time collaborating internationally with several humanitarian organizations to provide free access to healthcare, education, and basic needs with the goal of eradicating social inequities. He currently serves as the Treasurer of Divine Will Foundation. 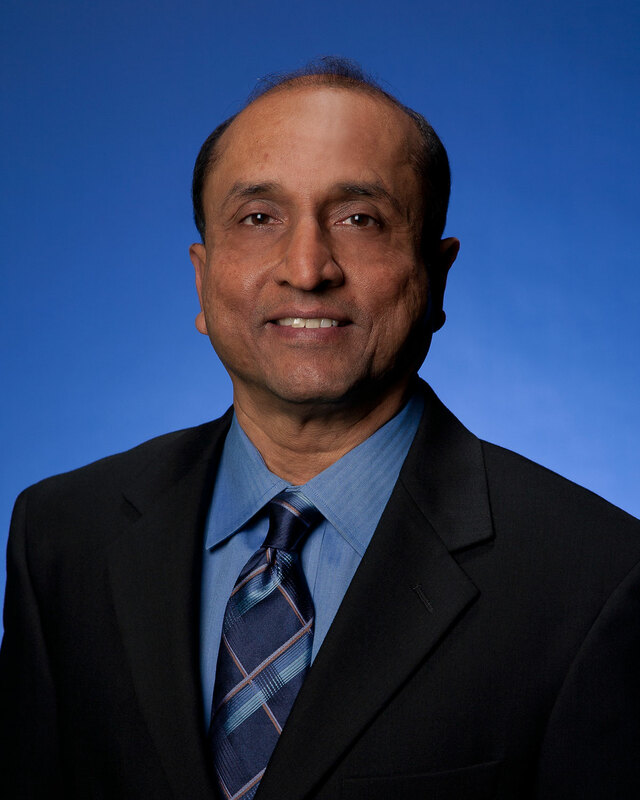 Vivek Mahadevan has been an Executive in the Tech Industry for the last 35 years in Silicon Valley. He has a BS from IIT Chennai and MS/MBA from the University of Iowa. 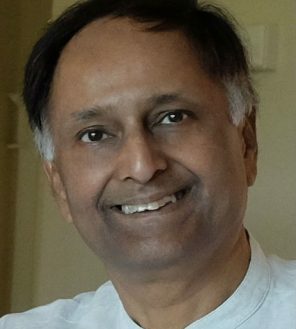 Vivek has been involved with the Sri Sathya Sai Baba organization since 1980 and was a former president of the Sathya Sai Center in Houston ,Texas. He is currently the Bay Area Coordinator for projects in Northern California and is part of the team leading the Center for Human Development in Los Gatos,CA. 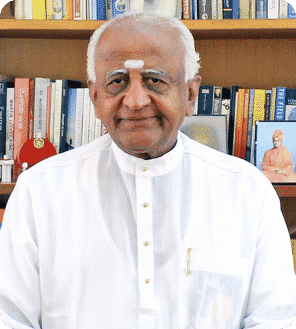 Narasimha Murthy is a renowned educationalist who has been associated with Bhagawan Sri Sathya Sai Baba’s Educational Institutions since 1968. An engineer by education, Murthy Anna is a prolific writer, with a number of books to his credit including several volumes of Sathyam, Shivam, Sundaram, the biography of Bhagavan Sri Sathya Sai Baba. He currently serves as the highly respected Chief Mentor of Sri Sathya Sai Loka Seva Group of Institutions which has established 19 Campuses, 30 Institutions in 14 districts in the state of Karnataka in India. Additionally, on June 3, 2018, Narasimha Murthy became the Chancellor of the Sri Sathya Sai University for Human Excellence located in Gulbarga in North Karnataka. He is a founding board member of DWF. C. Sreenivas, has been associated with Bhagawan Sri Sathya Sai Baba and His various service projects in healthcare, education, drinking water supply and rural service initiatives for over 40 years. He holds Master’s Degrees in Communication and Philosophy. A selfless worker, C. Sreenivas has built and run a number of service institutions throughout India. He serves as the lead for the Sri Sathya Sai Sanjeevani Hospital System which has Centers for Child Heart Care in Naya Raipur Chattisgarh, Palwal New Delhi, and (opening in November 2018) Kharghar Navi, Mumbai. A fourth hospital Is planned to open in Kolkata in 2019. At these institutions all services are provided totally free of cost to all. In the short span since inception of this system, over 50,000 children with heart diseases have been treated and close to 7000 surgeries have been performed. Recently, a congenital heart disease research center was inaugurated. He is presently the Chairman of the Sri Sathya Sai Health & Education Trust as well as a founding board member of the Divine Will Foundation. Isaac Tigrett is a founding board member of Divine Will Foundation as well as the founder of the world famous Hard Rock Cafe and the House of Blues. A deeply committed philanthropist, Mr. Tigrett initiated the non-profit Rama Foundation of Zurich Switzerland which funded the Sri Sathya Sai Super Specialty Hospital in Puttaparthi. This free hospital for the poor and needy has served hundreds of thousands of patients who otherwise would not have access to healthcare. Isaac has served on numerous boards worldwide, is a benefactor of the Freedom Award at the National Civil Rights Museum in USA, and has been acclaimed publicly on the floor of the United States Senate for his worldwide contribution to American Culture. He has been awarded two honorary doctorates for his work in promoting racial harmony and African American Culture. Isaac has been involved with Sri Sathya Sai Baba and His teachings for almost 50 years and is currently spearheading the international publication efforts of the Sri Sathya Sai Uvacha series of discourses and is leading a team of over 200 translators across the globe. 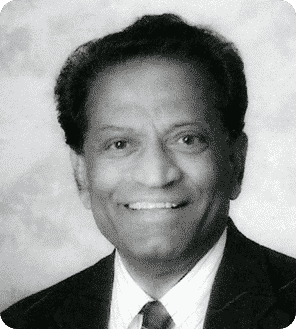 Dr. Setty is a retired cardiologist who had a practice in Santa Maria, California for almost 40 years. 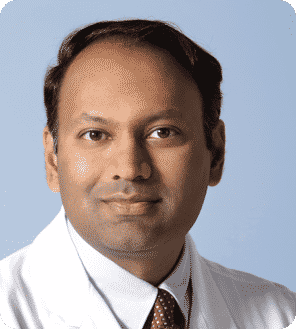 He received his cardiology/interventional cardiology training at the Cleveland Clinic and devoted his time to serving his patients by personalizing patient care as an internist and cardiologist. Ram led the effort in developing the first dedicated regional heart center in the Santa Maria area serving as the director of cardiology. This center continues to serve the community as a robust part of his legacy. Dr. Setty now devotes his time to humanitarian projects and is a volunteer cardiologist. He brings his many years of experience and wisdom into play as mentor to many of the younger students and philanthropists involved in the programs supported by DWF.